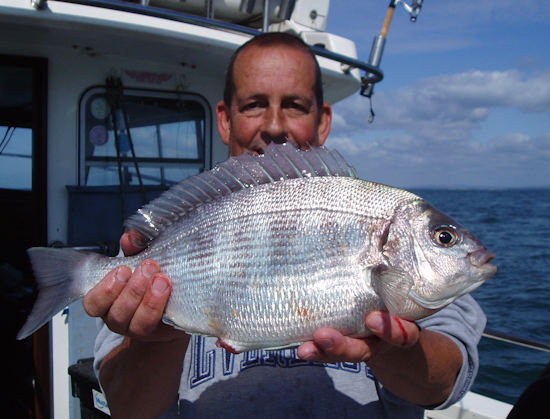 Littlehampton based 40ft Lochin Cruiser licenced for 8 rods although 6 rods preferred to ensure comfort and space for all. 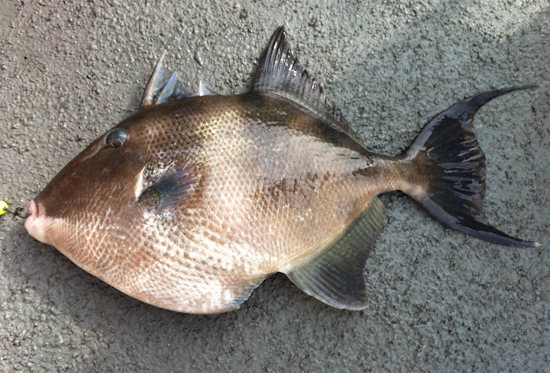 Luxury deep sea fishing trips! 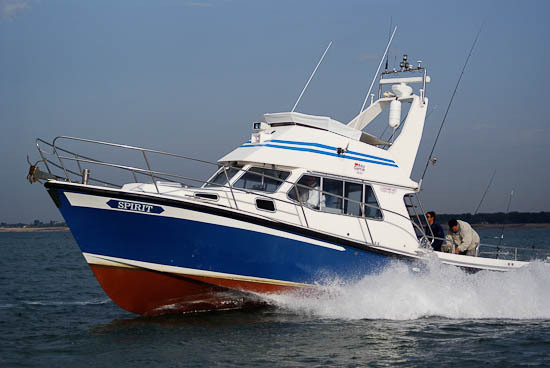 Spirit of Arun is a bespoke 40 ft luxury sports cruiser with flybridge. 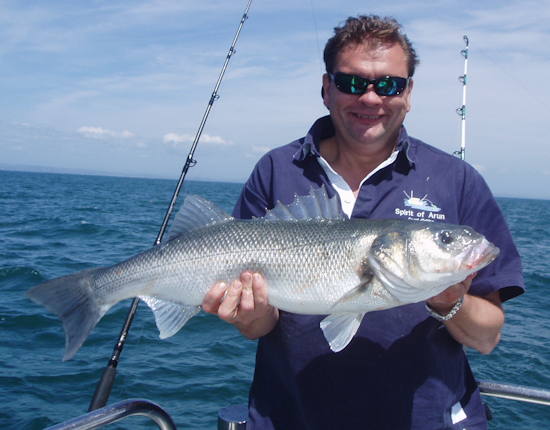 Fast, stable and comfortable we provide a fishing charter with a difference. 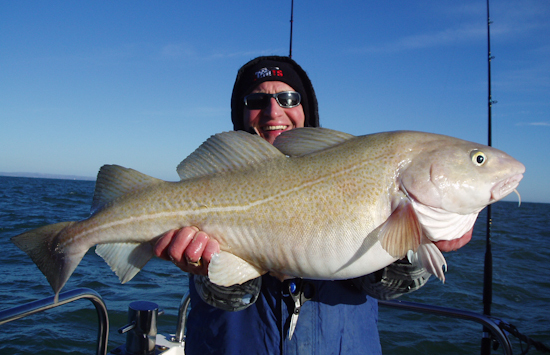 With a maximum of 8 anglers we can ensure a personel and tailored day for corporate, team building and sporting days. 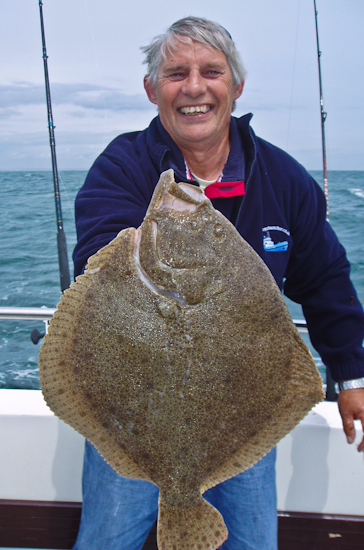 Based in Littlehampton we are fortunate in the rich and varied grounds on offer all year round to the offshore angler. 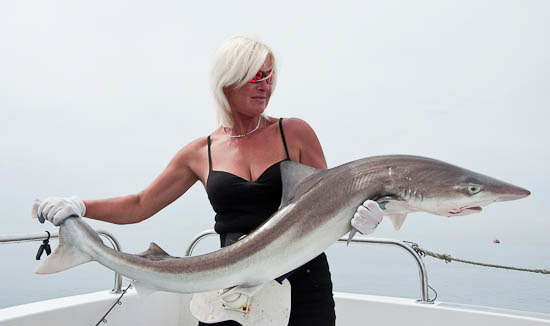 Depending on the season we specialise in Bass and Bream fishing on the reefs inshore, Tope and Conger for serious game fishermen as well as mid channel wreck fishing for predatory species such as Cod and Pollack.